There is a saying amongst the Yoruba that I like. It says, “eni to ba mo inu ro, a mo ope da”. It means the thoughtful will be thankful.I have done a bit of thinking today. 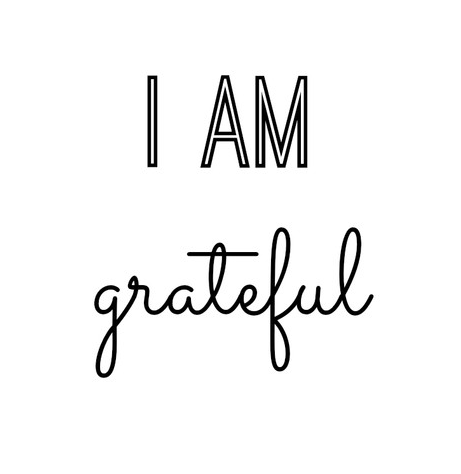 And my heart is full of gratitude.